I wore my hair straight for two weeks after relaxing it. Honestly I was enjoying my straight hair so much that the thought of not washing my hair for the third week was a possibility. Until I started to see pimples popping up in my face, then I knew my scalp needed to be cleansed to avoid a massive breakout. Finger detangle which was easy breezy since I hardly have any new growth to battle with. 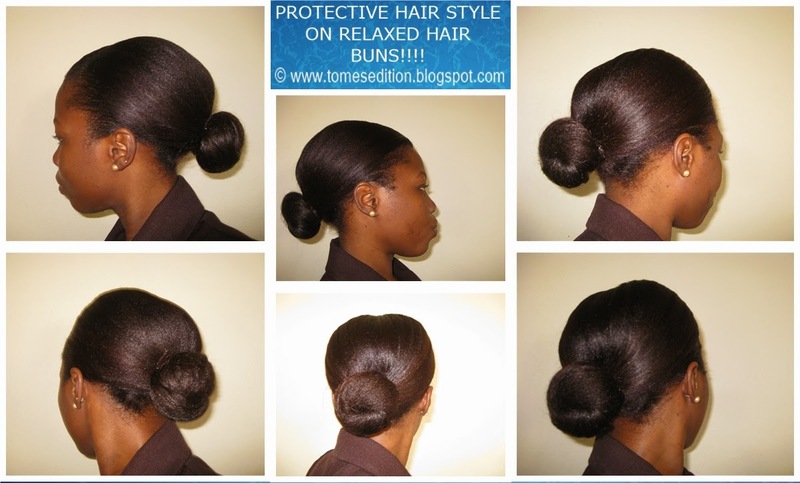 Scalp massage with Extra Virgin Coconut Oil. I had breakfast. Killing two birds with one stone. I was totally blown away by Abbi’s over from Below The Waist flexi-rod set which she did rodding underneath. I always rod upwards. I grabbed my blue flexi-rods and used 6 rods in total. 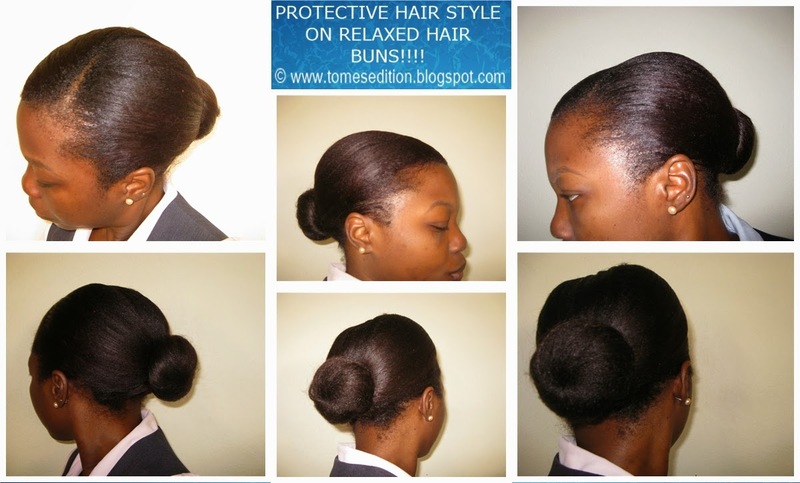 The following day I applied Jamaican Black Castor oil to my scalp. I pulled apart the curls with Extra Virgin Coconut Oil in my palms. That moment when you put in so much effort into your hair and it flops because your hair wasn’t dry *pouts*. So my hair didn't quite turn out like Abbi’s, but I’m not giving up. Also it was actually uncomfortable to sleep in the rods rolled underneath. I haven’t been doing nothing extra to my hair but take a look at how I wore my hair those weeks I didn't post my wash day. 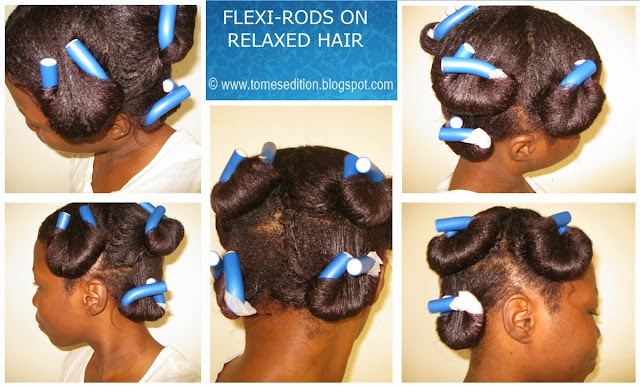 How do you roll your flexi-rods? Your curls were awesome and your face looks flawless. Did your pimples go away? The acne struggle I face is real; pimples annoy me. I did a tutorial of my various flexi rolling methods. How I roll depends on what look I'm attempting to achieve. I remember trying one of your methods in the past. I have been trying the oil rinsing that KLP suggested, which i simply washing your face with oil and it has helped. Killing two birds with one stone is key for time management. I love the curls! 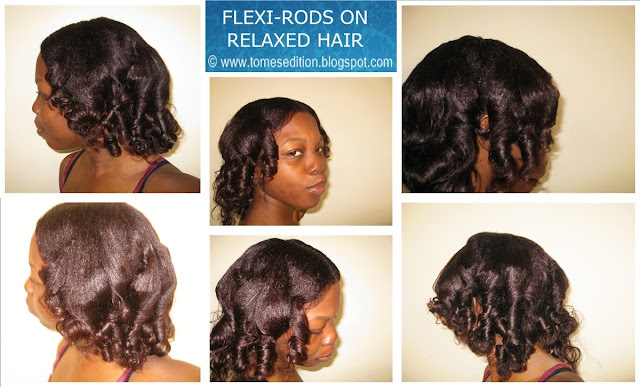 Your flexi rod sets always comes out prettypretty!... I roll my flexi rods vertically in 1-2inch sections and I use up to 30 rods! BTW...is Aussie moist conditioner a leave in conditioner or rinse out?